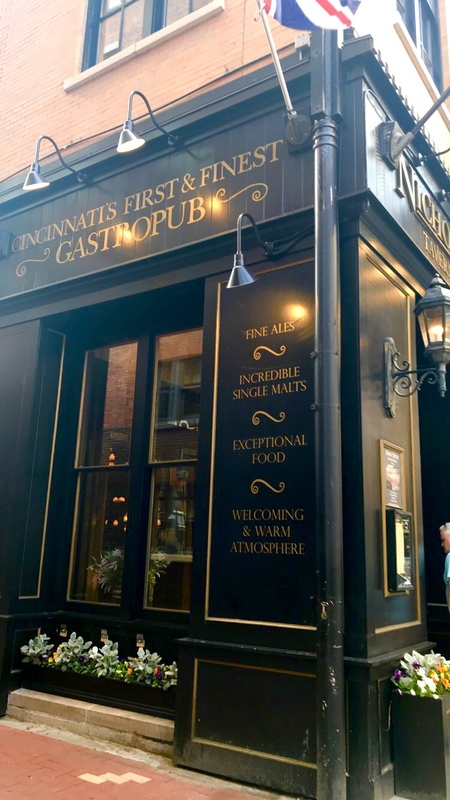 And there’s 4 spots in downtown Cincinatti you need to check out and add to your happy hour list. 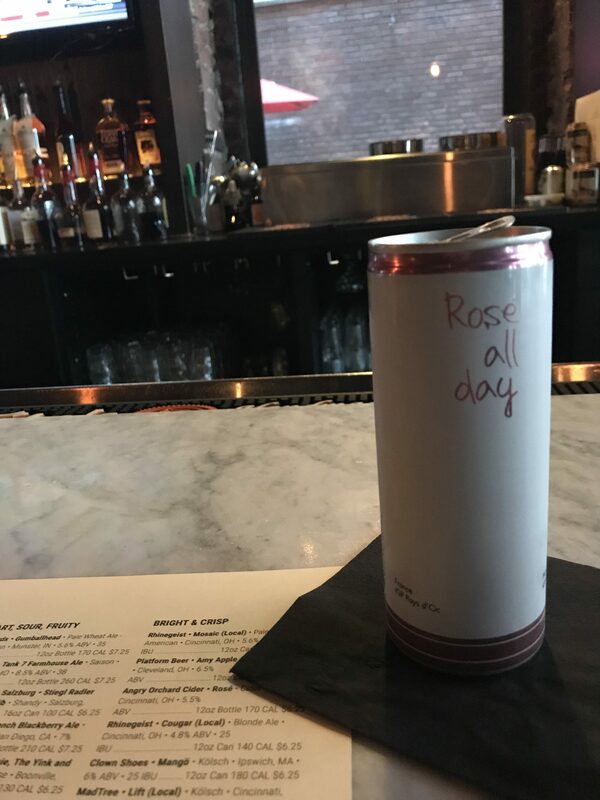 a period of the day when drinks are sold at reduced prices in a bar or restaurant. 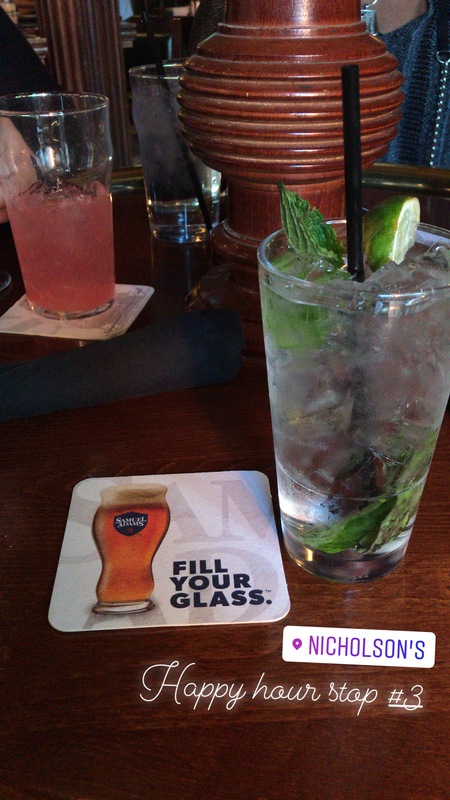 A time to socialize with friends, family, coworkers, and enjoy a few good beverages and appetizers. 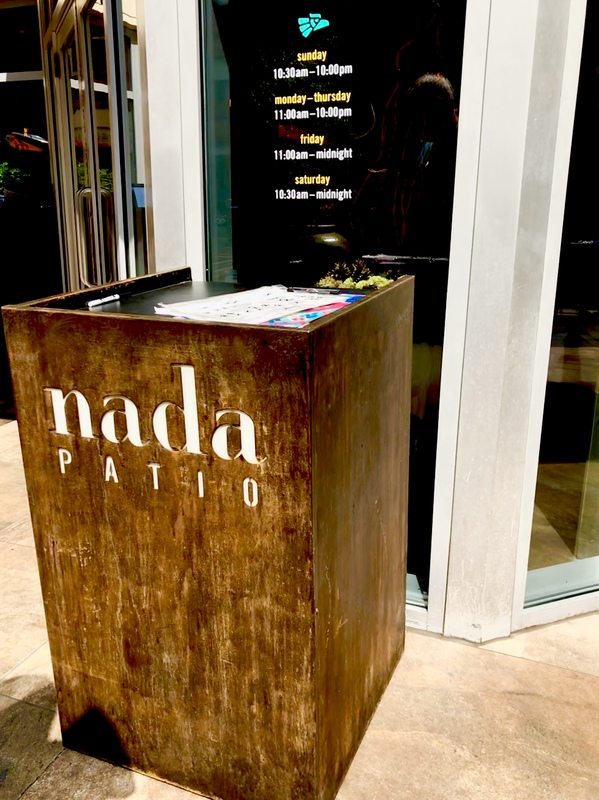 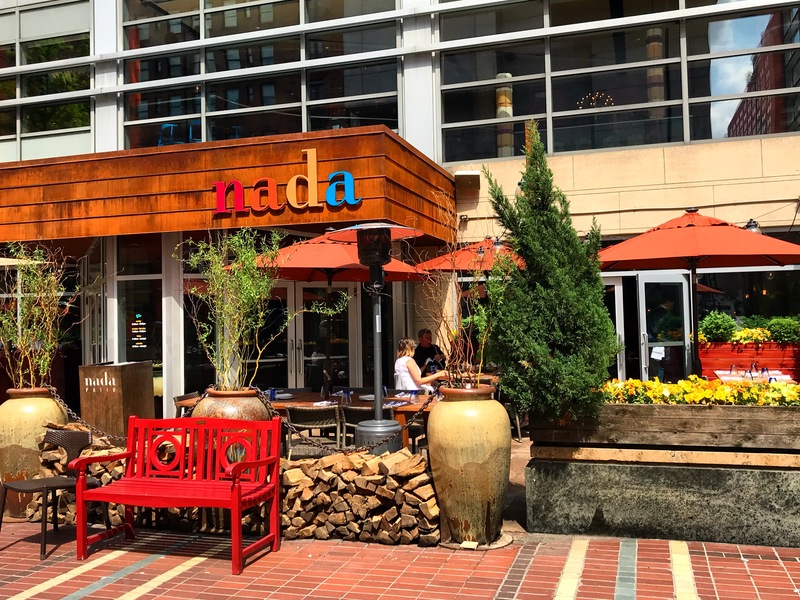 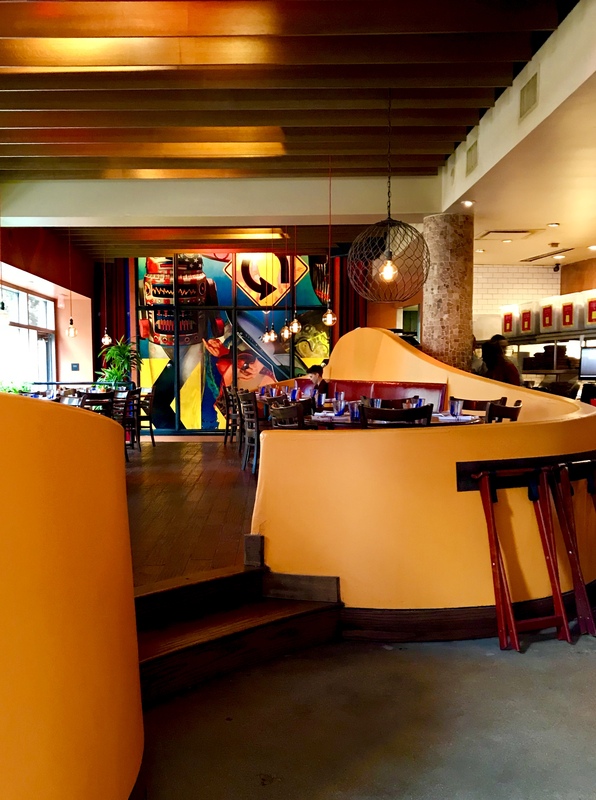 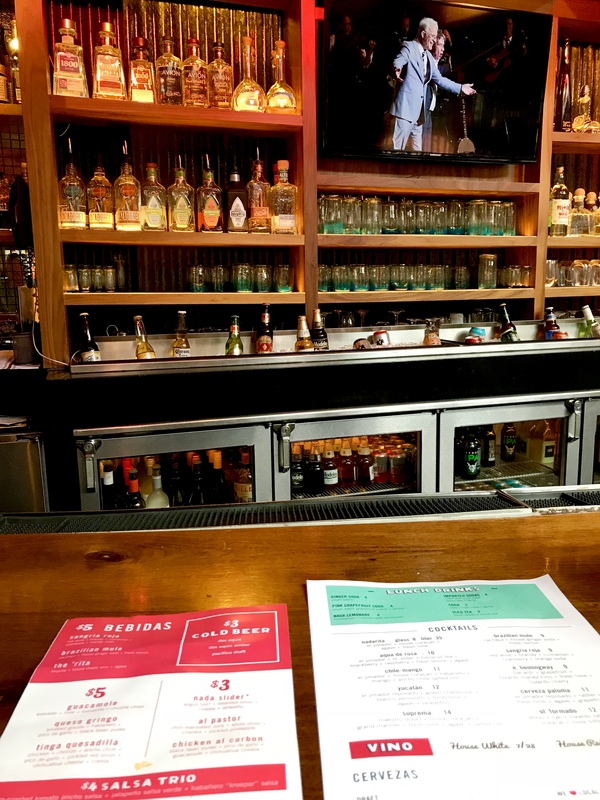 a trendy Mexican cantina with a great outdoor patio, festive cocktails, & upscale fare in a chic setting. 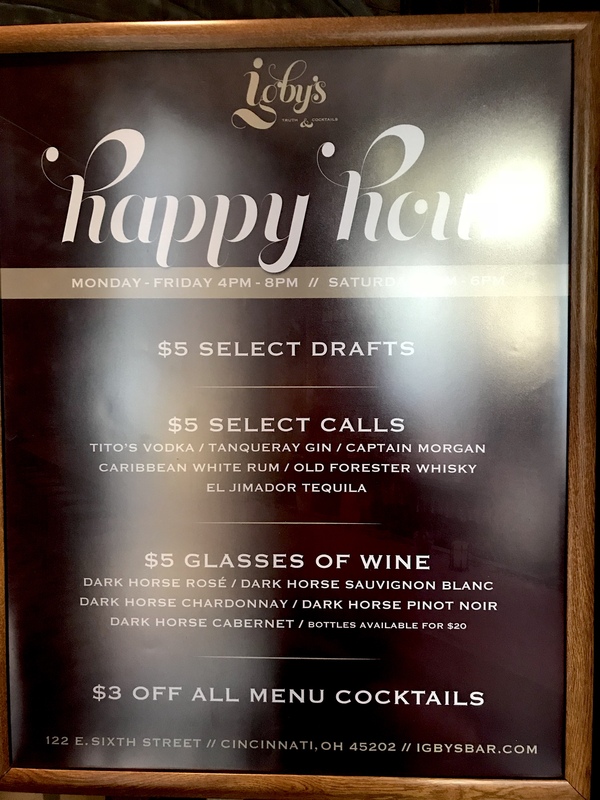 If you’re wanting happy hour (which you do) you’ll need to sit inside at the bar. 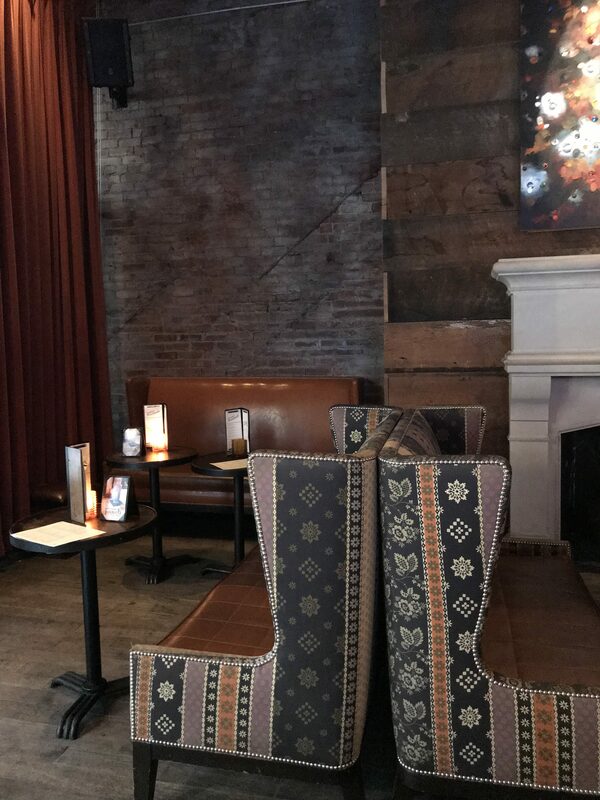 So make sure to grab an open spot before it fills up! 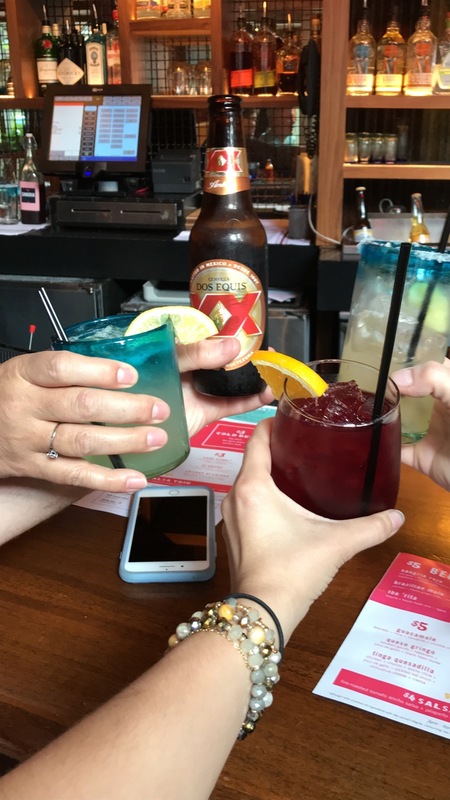 Happy Hour runs from 3:00pm – 6:00pm and offers 1/2 of drinks and appetizers. 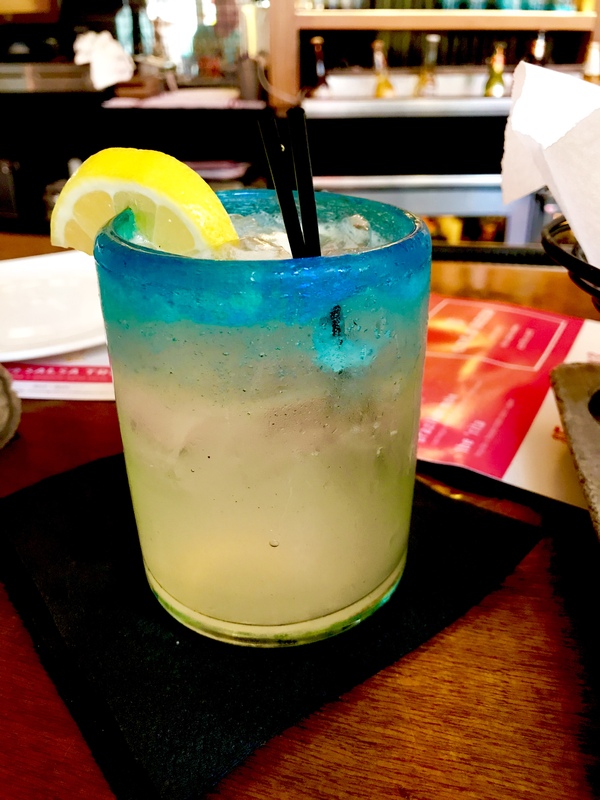 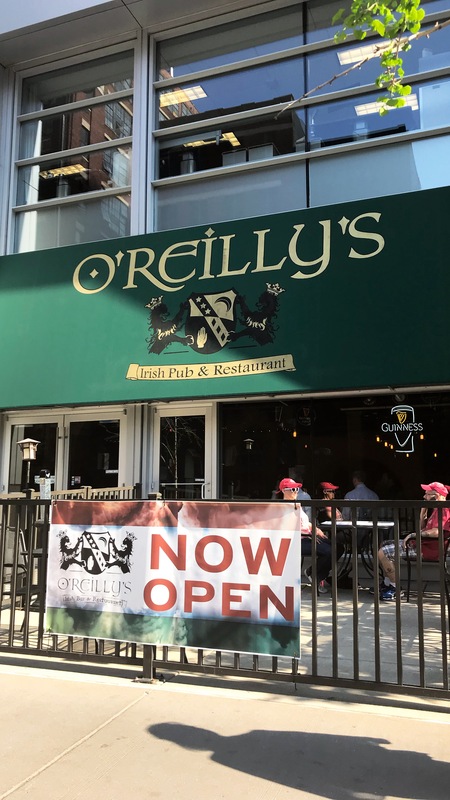 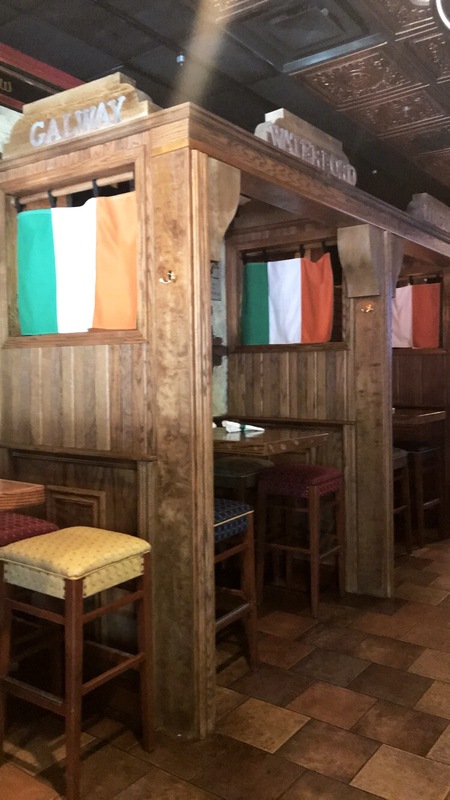 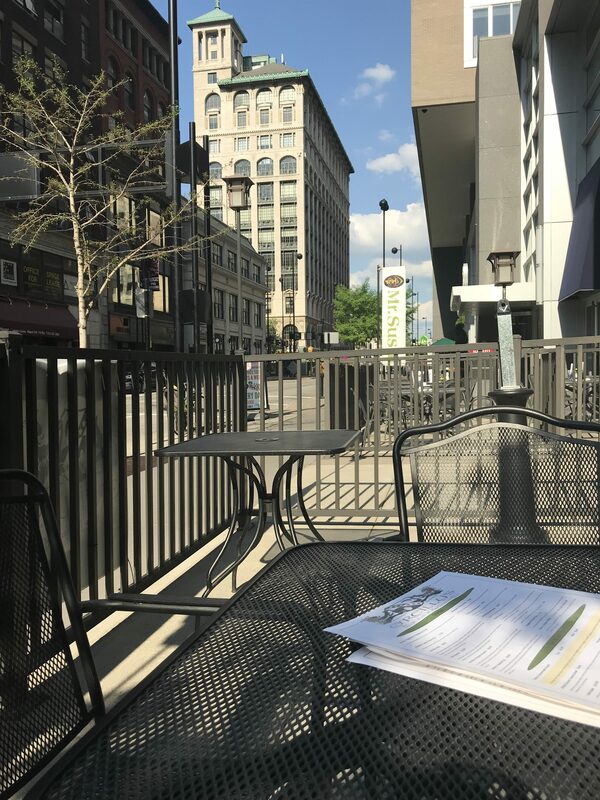 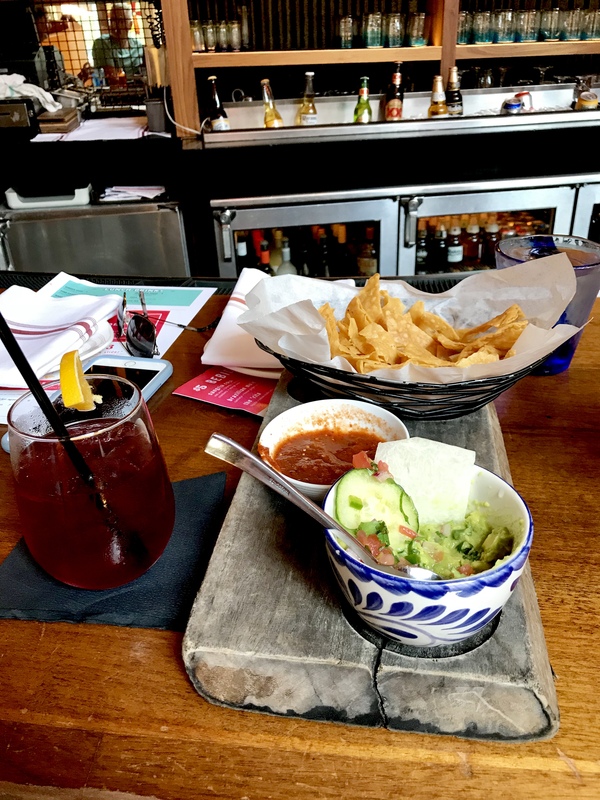 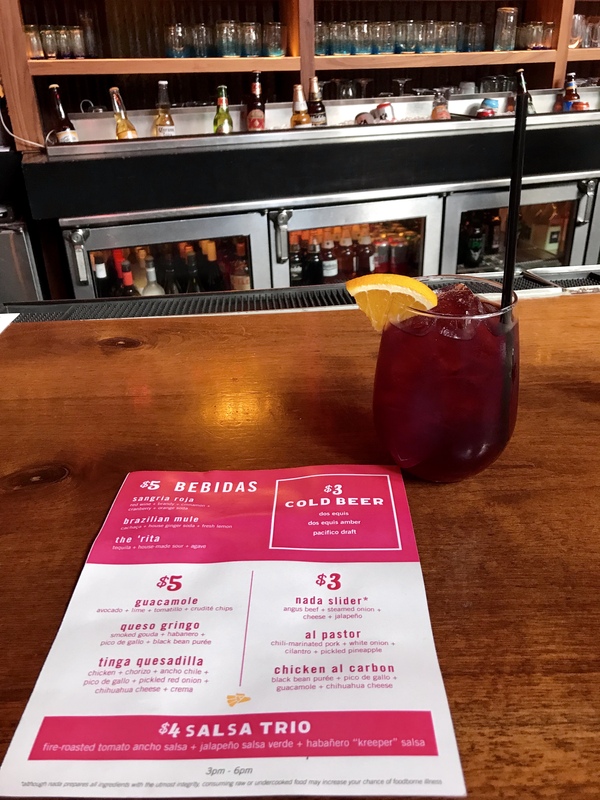 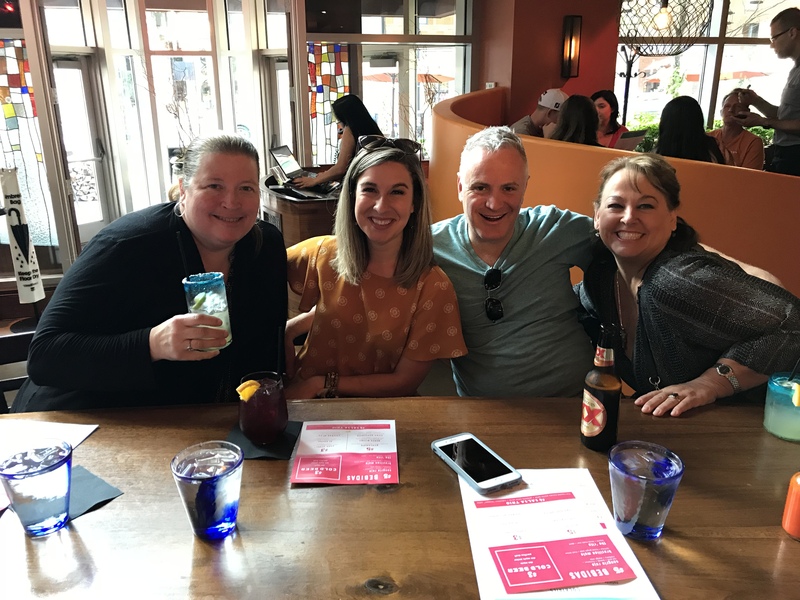 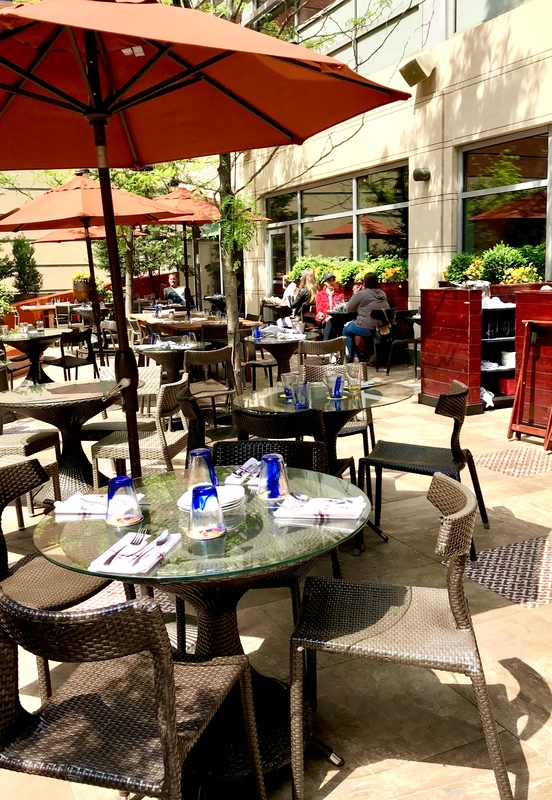 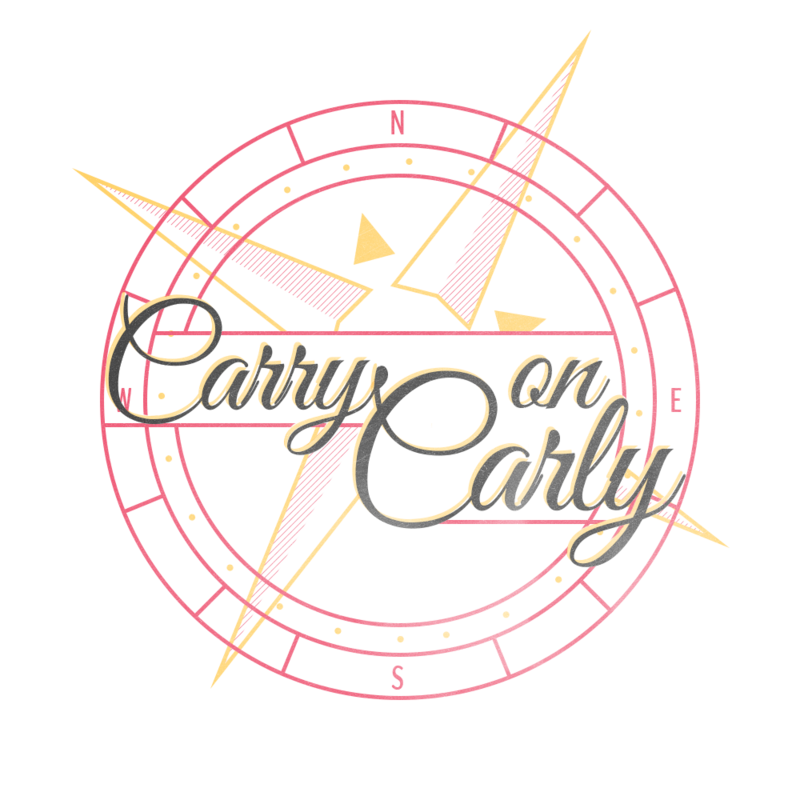 After trying some refreshing drinks, an assortment of homemade salsa’s and small plate appetizers, head across the street over to O’RILEY’S Irish Pub and Restaurant to enjoy some sun on their outdoor patio (where happy hour also happens outside). 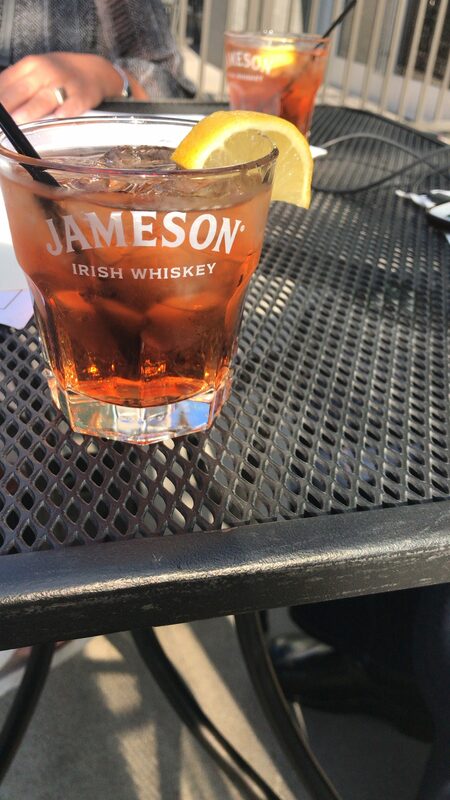 Tito’s Handmade Vodka mixed with raspberry ice tea. 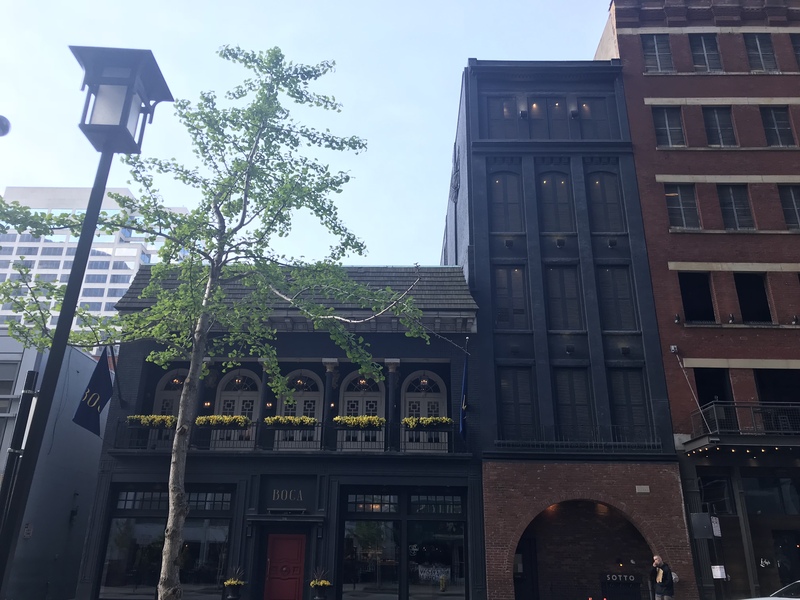 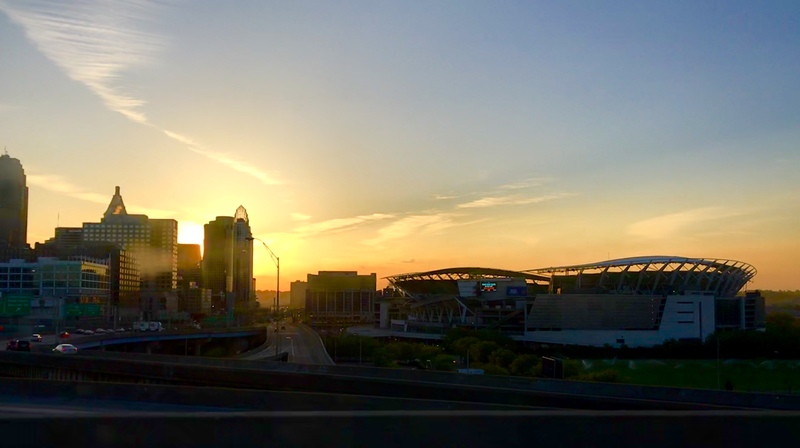 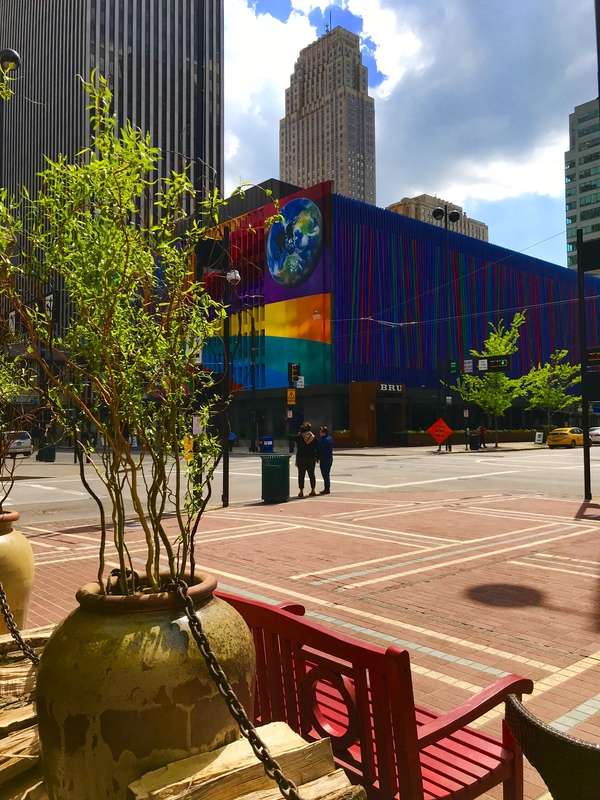 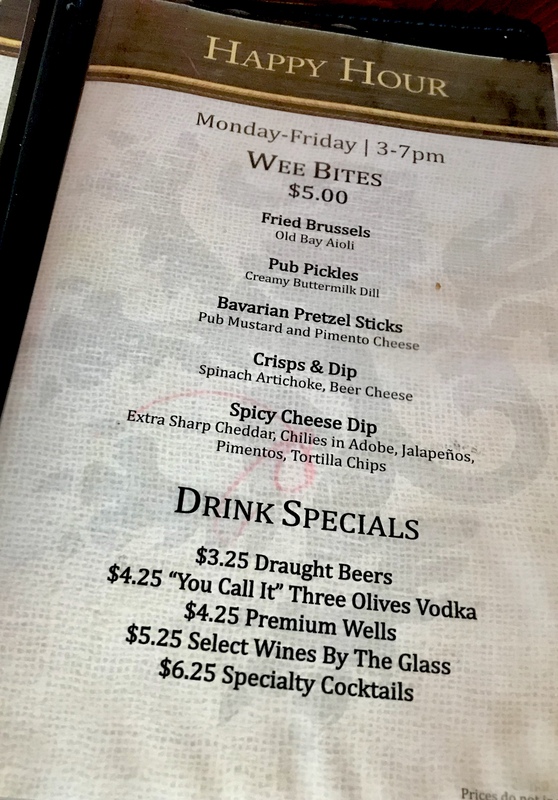 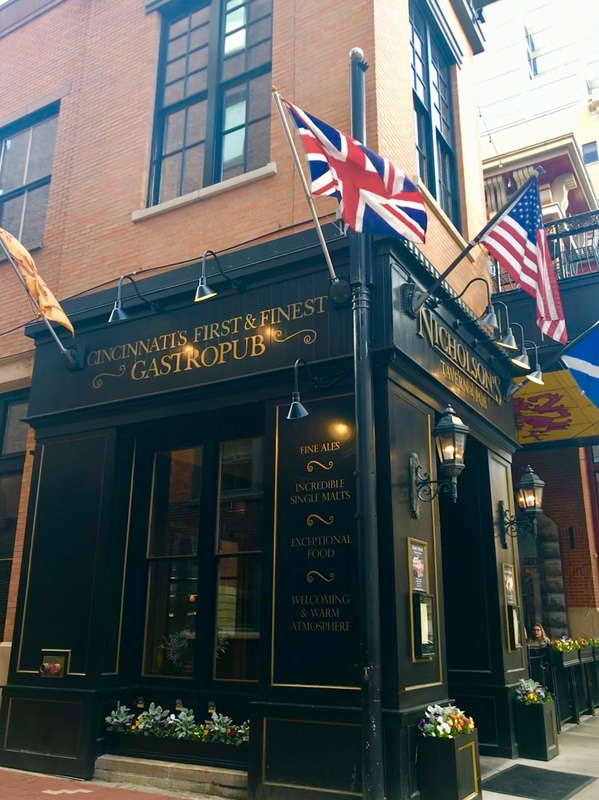 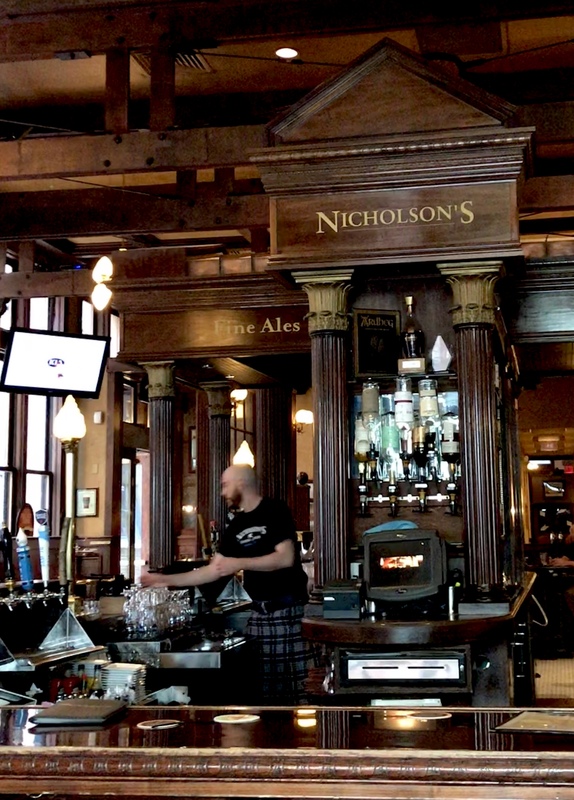 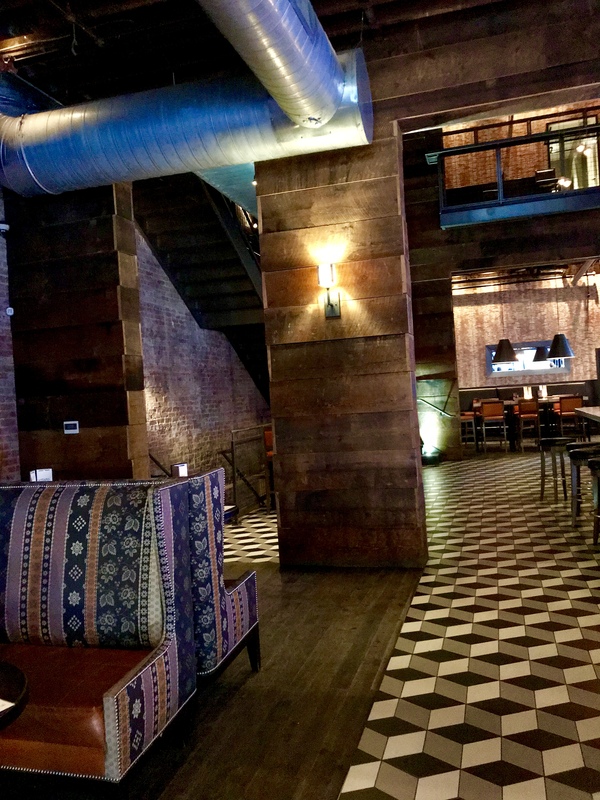 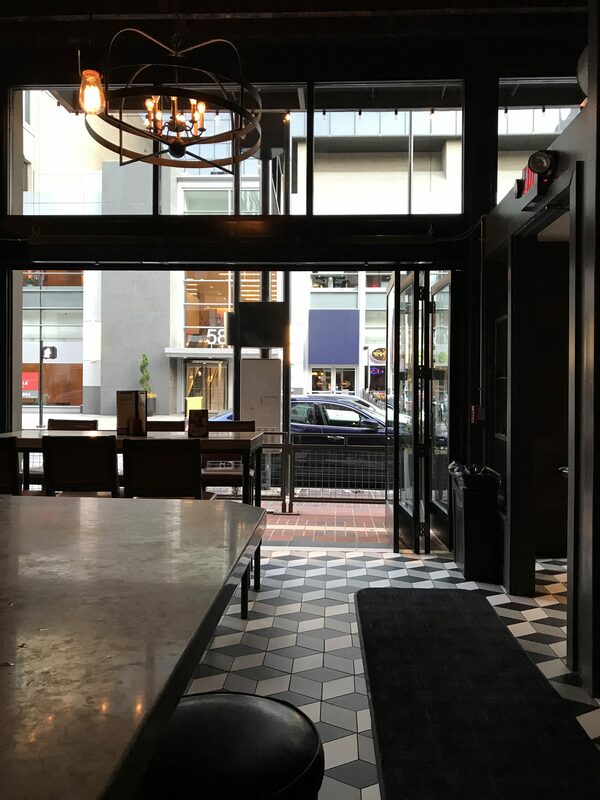 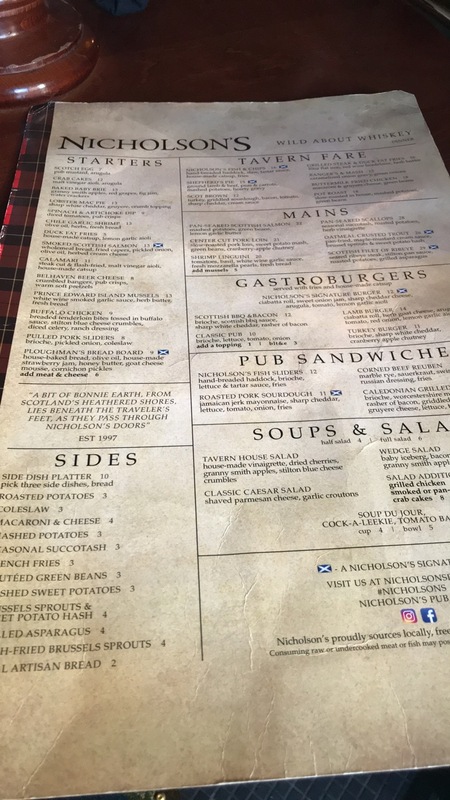 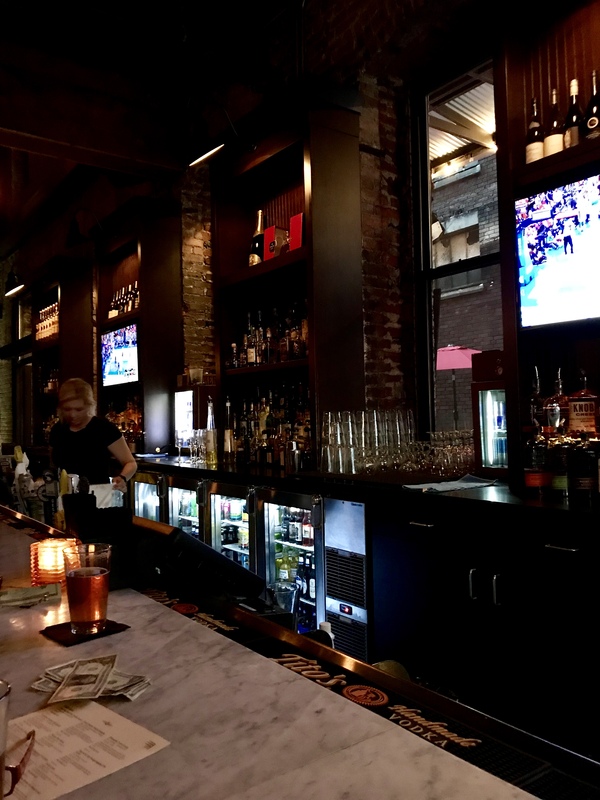 Enjoy a drink or two, a few… and if wanting to continue on the Happy Hour festivities, head on over to Nicholson’s, Cincinatti’s first and finest gastropub. 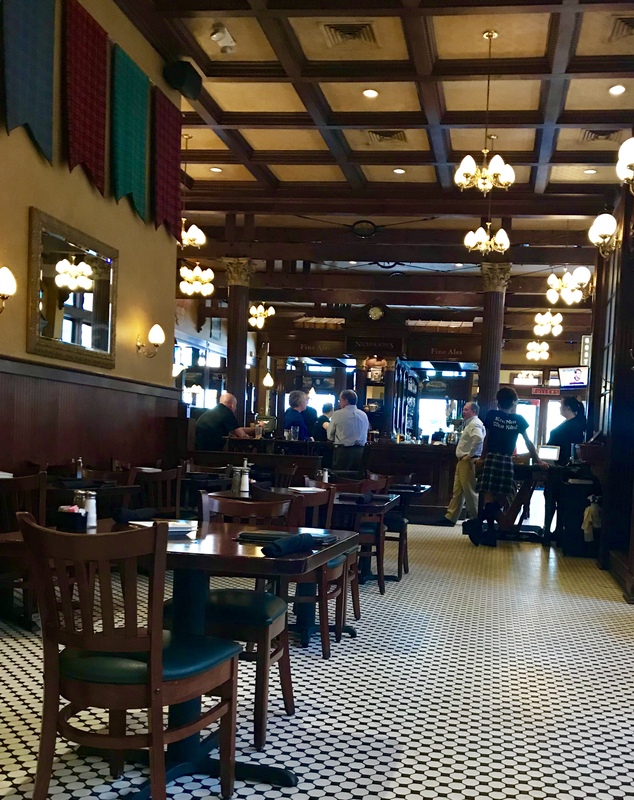 Men in kilts serve a Scottish/ American menu with beer, spirits, and a venue to sit indoors or outdoors. 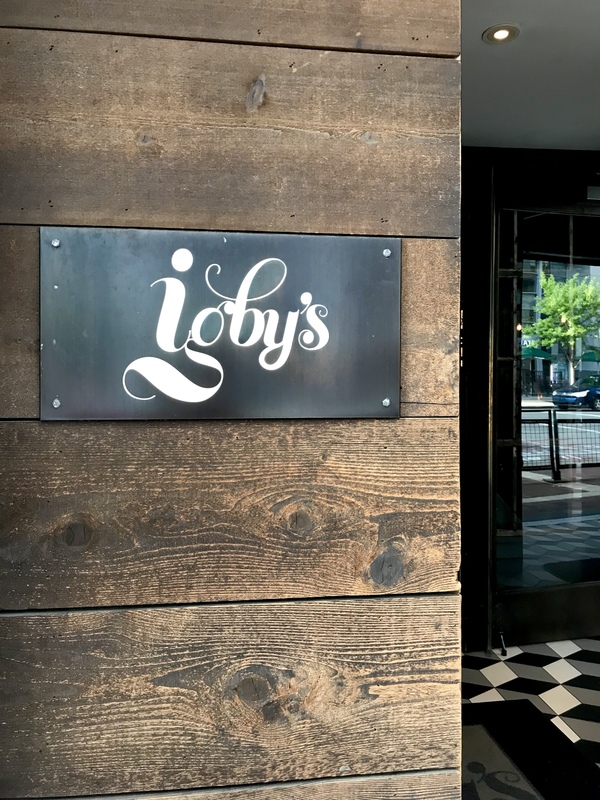 Last spot and destination on the happy hour tour to check out (and also the latest happy hour time) : Igby’s, a hip vibe lounge with small plates and craft cocktails. 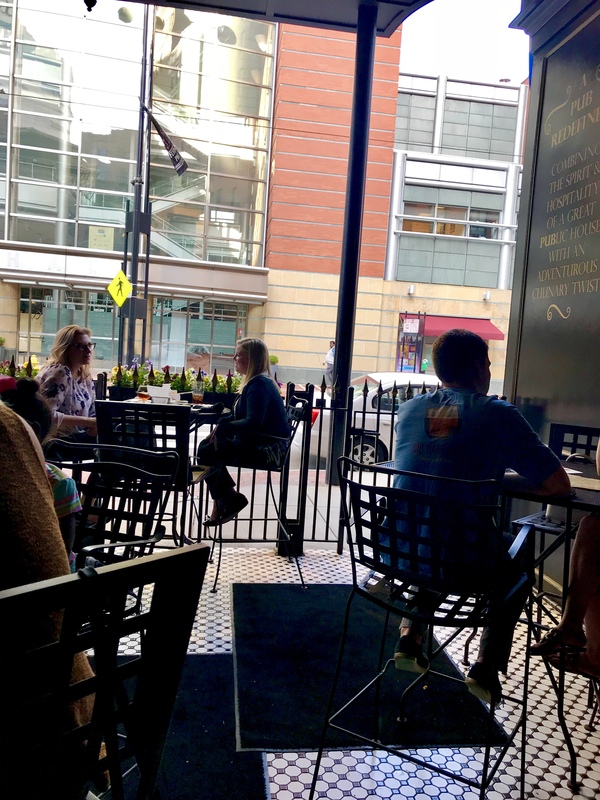 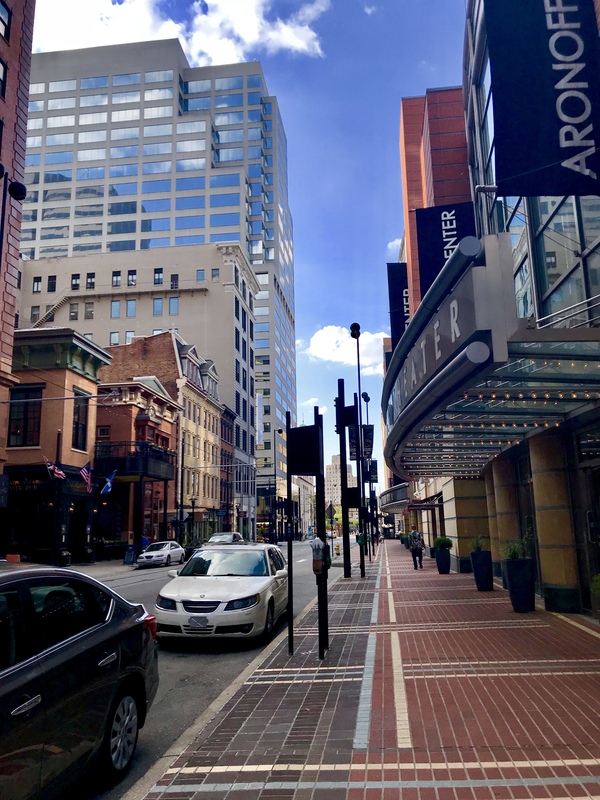 4 spots in downtown Cincinatti that will have you getting happy at happy hour all day long. 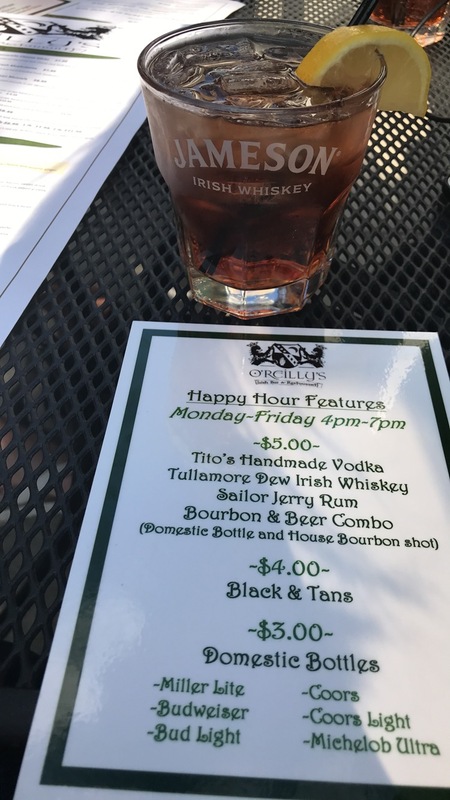 Thanks for stowing away on this happy hour filled getaway, and carrying along on my adventure with me! 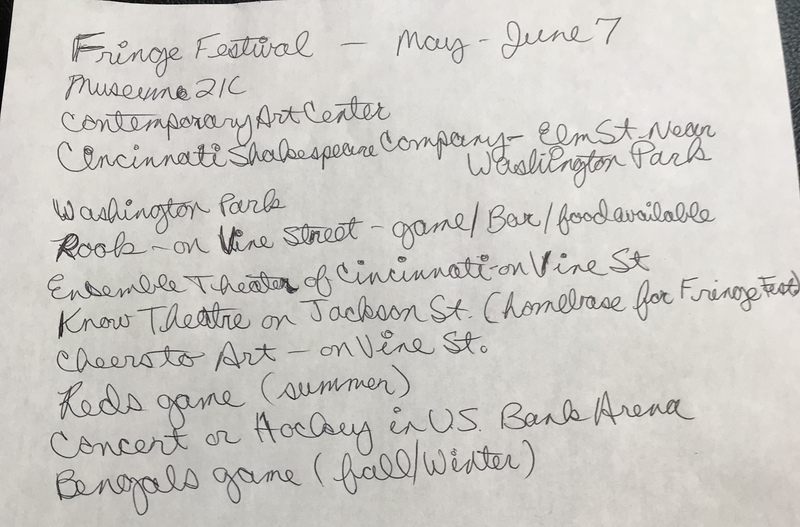 I can’t wait for you to start planning and getting started on yours.